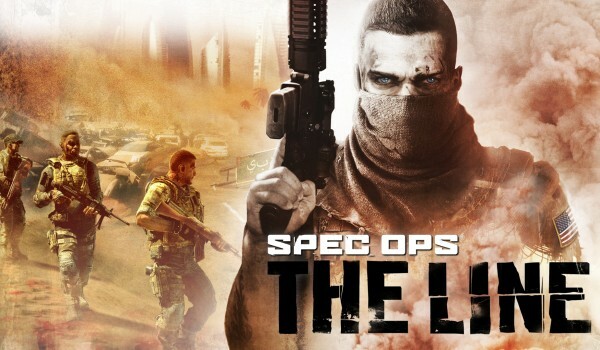 The ever so controversial Spec Ops: The Line, developed by Yager Development, will not be getting a sequel, ever. The game was released back in 2012, where it was met with heavily mixed reviews. Some gamers hated it, while others loved it. It broke a lot of barriers in the narrative department, it wasn’t your typical third person military shooter. According to NeoGAF‘s translation of a Gamestar.de interview, Yager isn’t in love with the shooter anymore, bringing up the 5 year development nightmare it took to get the game released. The developer was so turned off by the process that managing director Timo Ullman said Yager will probably never do another military shooter. “If you can’t compete with the big ones, the risk is too big. The market for ‘smart’ or ‘intellectual’ games is too niche. Elitist almost,” he said. Art director Mathias Wiese said creating a game like Spec Ops: The Line isn’t a good time. “You can imagine what kind of reference material you have to review [for a game like Spec Ops]. That’s not fun. You’re happy when you can do something else after that,” he said.